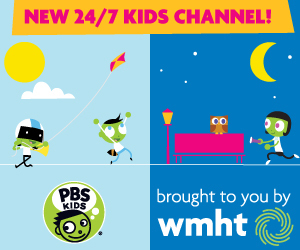 PBS KIDS added another album to its digital music collection with the release of “PBS KIDS Presents: Peg and Cat’s Really Big Album” from the hit preschool series PEG + CAT. Now downloadable on iTunes, Amazon and Google Play, the album features 22 songs from the show, designed to help further the series’ math and problem-solving curriculum. Available just in time for summer travel, the album includes tunes such as “100 Is One Zero Zero,” “Sorty Sort Sort” and the series’ popular theme song, to help families extend math learning while they are on the go.